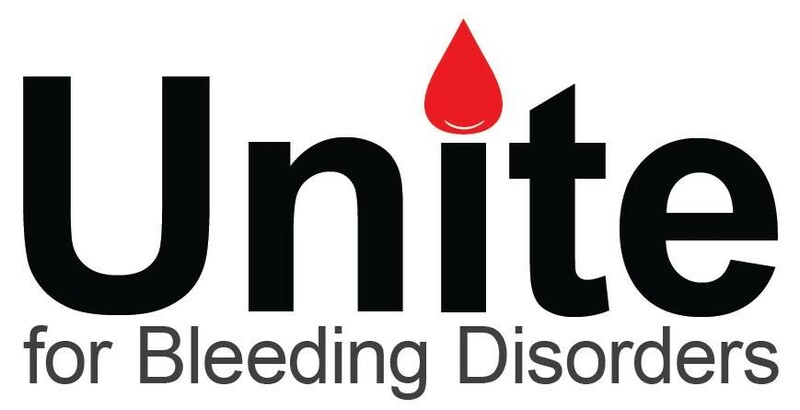 The Unite for Bleeding Disorders walk brings our community together. It unites families with bleeding disorders and chapters with family, friends, neighbors and coworkers to support important programs and services to help people with hemophilia, von Willebrand disease, and other rare bleeding disorders in our community.. The day will also include fun for the entire family. There will be a kid’s zone with face painting, a balloon artist, mascots and much more!